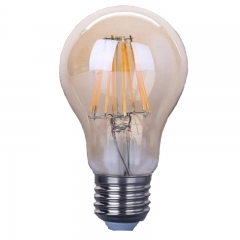 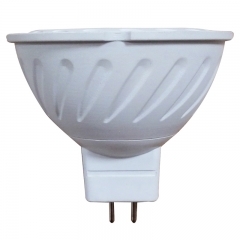 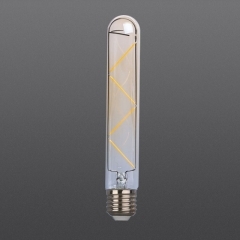 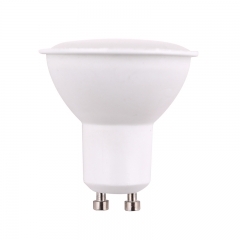 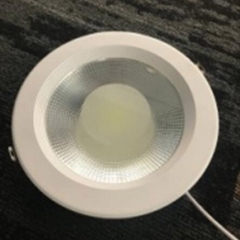 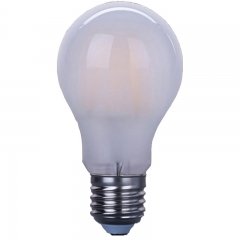 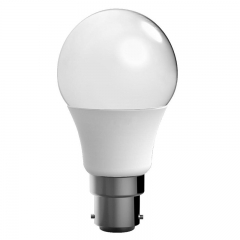 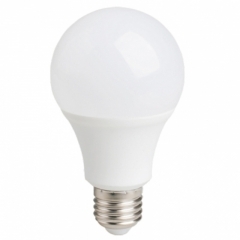 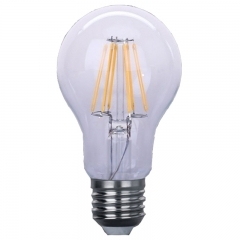 LED Filament light bulbs T28 4W,6W, Glass material, E27/E26/B22 base for choose, Ceramic filament or glass filament materials, High quality with strict production procedure. 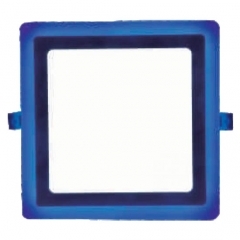 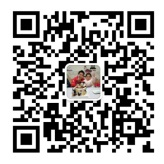 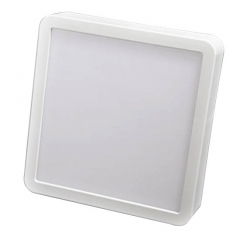 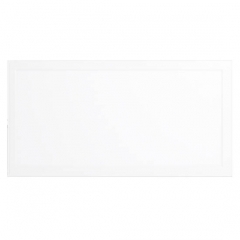 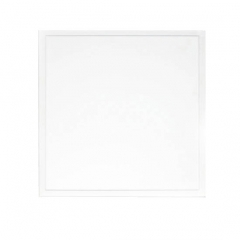 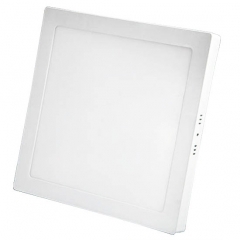 Square panel light color changing style, especially used in hotel room or restaurant for romatic atmosphere. 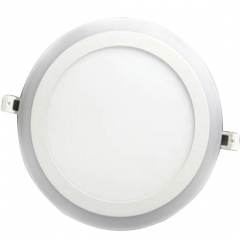 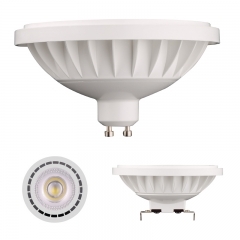 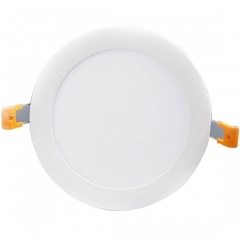 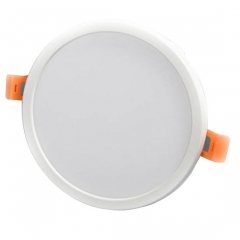 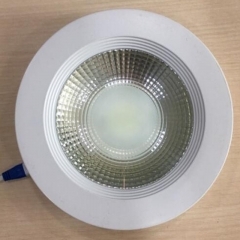 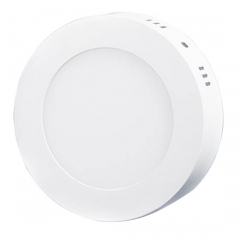 Round panel light color changing style, especially used in hotel room or restaurant for romatic atmosphere.